Forensic Testing - Wyndham Forensic Group Inc. The forensic science sector is expanding worldwide, with rising caseloads driven by technical innovation and growing awareness of the value of forensic science in general. Wyndham Forensic Group is strategically positioned to provide a comprehensive suite of forensic testing services that can be customized to suit the needs and timelines of each client. We provide complete forensic biology and DNA testing at our ISO-accredited facility and, when a case requires additional resources, co-ordinate testing and delivery by other accredited laboratories. 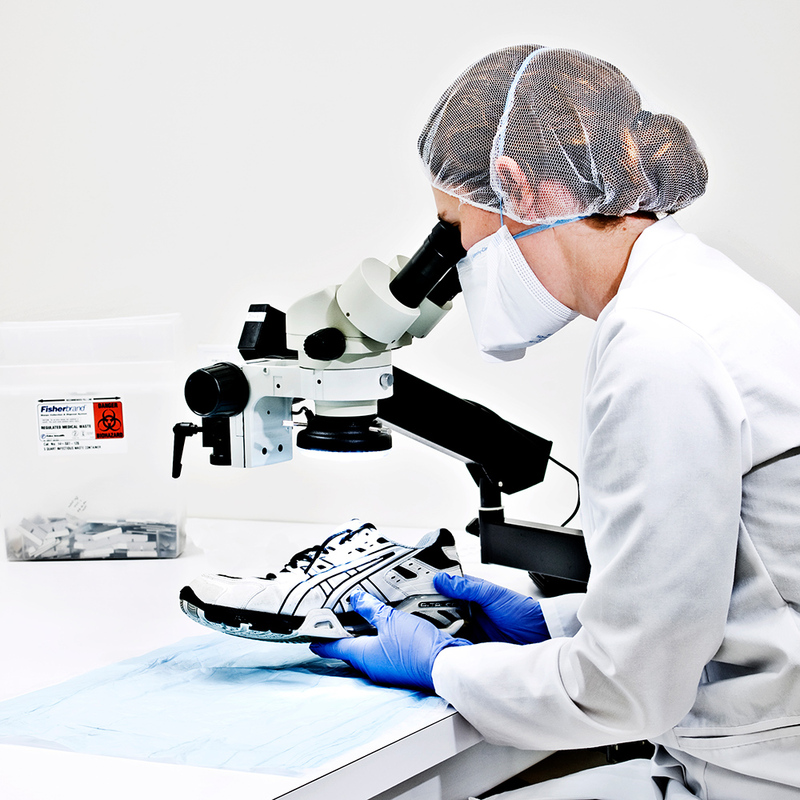 Our expertise in forensic biology is focused in the following key areas. The gold standard of DNA testing, analyzing repeating sequences of proteins at specific locations on a DNA strand. These “repeats” are highly variable between individuals, making STRs an effective tool for identification purposes. Maintain the integrity of your research with our convenient STR-based service for cell line identity confirmation, intra-species contamination and gender determination using Promega’s PowerPlex® 16 system. 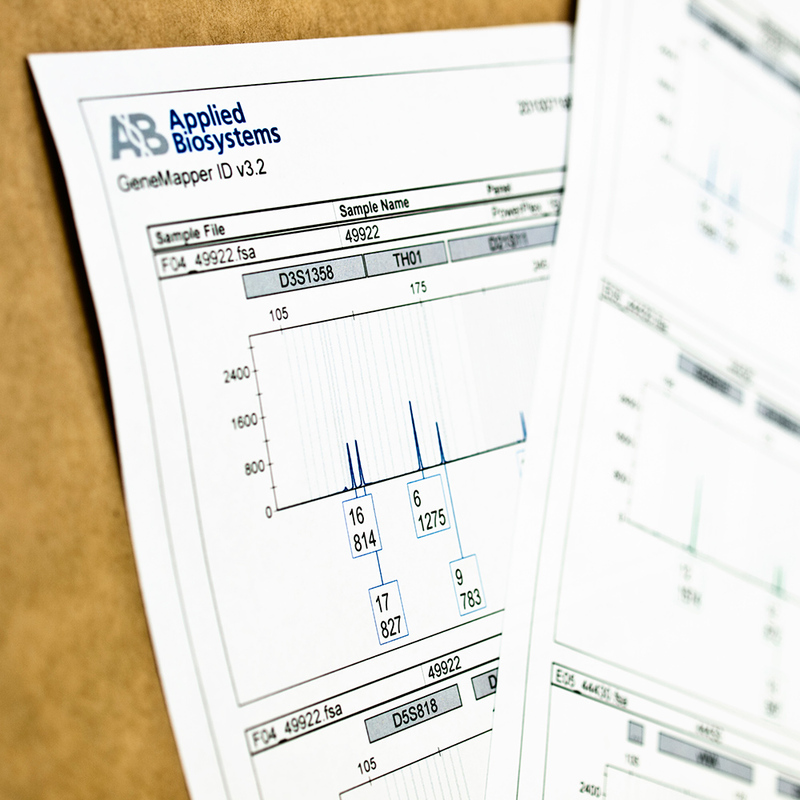 Easy to use DNA collection kit, comparison to the ATCC database and an ISO17025 – compliant Certificate of Analysis provided. Contact us to find out how this new technology may help shed light on your investigation.